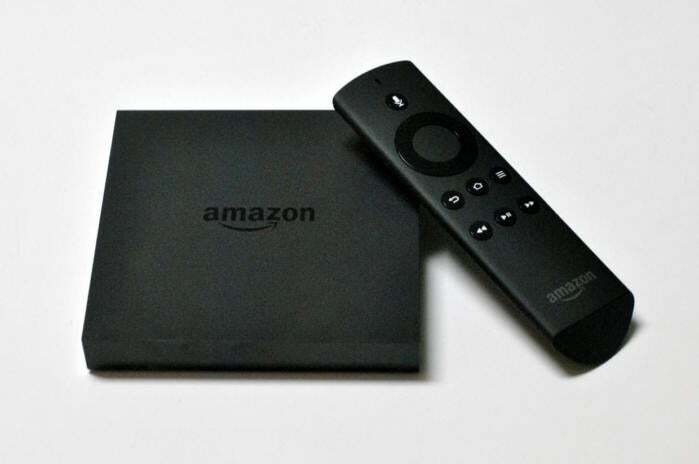 A new filing at the FCC for a media streaming set-top box appears to be from an Amazon shell company suggesting a new Amazon Fire TV is coming soon. Quill Royal appears to be a shell company, which is a method Amazon typically uses to file its hardware devices with the FCC in secret. The latest filing was first uncovered by blogger Dave Zatz, who’s making a habit of uncovering Amazon’s secretive public filings. There’s not a whole lot of detail about the new box except that it comes packing 2.4GHz and 5GHz 802.11a/b/g/n/ac Wi-Fi, an ethernet port, HDMI, Bluetooth 3.0 +EDR and Bluetooth 4.1 LE, USB port, and a microSD card reader. In one document there’s a reference to the device playing back a 4K MPEG4 file. While it’s only an educated guess that this is a new Fire TV, the other strong sign that a new set-top box may be incoming comes from Amazon itself. The online retailer is currently out of stock of the Amazon Fire TV—a state of affairs that was first noticed in mid-August. The impact on you at home: With an apparent FCC filing from Amazon showing up and the Amazon Fire TV out of stock for a while now, there’s a good chance this is the real deal. If you’ve been thinking about picking up an Amazon Fire TV, you might want to hold off on grabbing the device from another retailer. There may be more Amazon Fire devices on the way too. 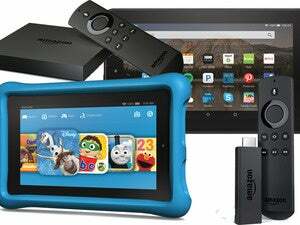 On Thursday morning, Zatz said via Twitter that he may have also found three new Amazon tablets, a new Fire TV remote, and a new Fire TV controller.